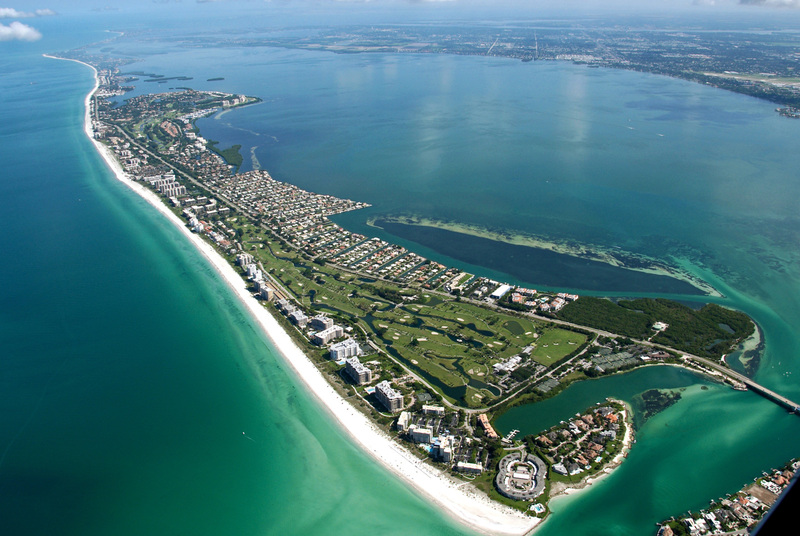 Peacefully lying a few miles south of Tampa, Sarasota now acts as the gateway to miles of luxurious sandy beaches. Pull your boat up onto the less populated Lido Beach away from the crowds of Siesta Beach to ensure a calmer day with access to shallow waters and the possibility of going shelling. Sarasota Bay is large and vast, offering many boat tours and cruises, while also being a hot-spot for the keen fisherman! 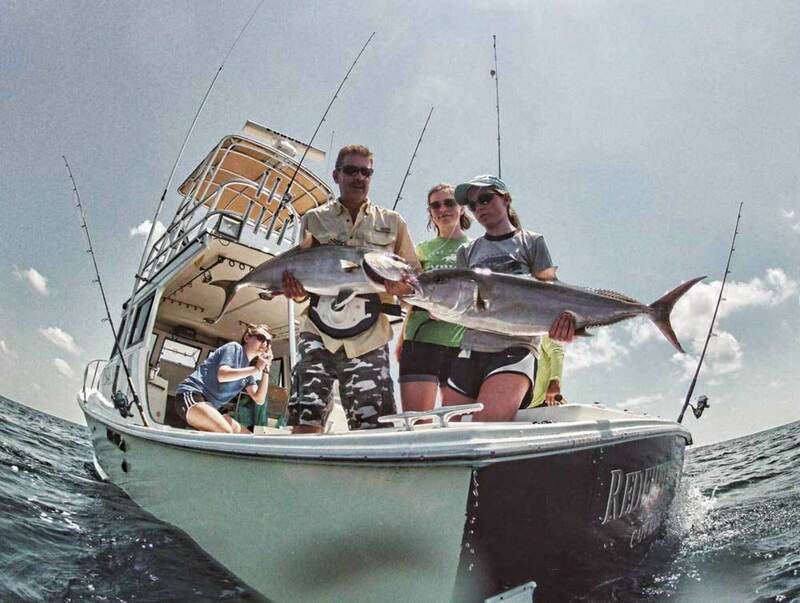 Fishing tops the list of fun things to do in Sarasota, even novice fishermen get hooked on the sport because Sarasota offers exciting opportunities to experience the thrill of offshore fishing. The Gulf of Mexico waters off Sarasota have a large variety of charter fishing options and with the help of charter fishing companies like Siesta Key Charter Fishing, you can target the best deep sea fishing grounds at any time of the year maximizing the chance of a fantastic catch while also having a splendid time out on water. Situated between Sarasota Bay and the Gulf of Mexico, Longboat Key was originally inhabited by Native Americans. It offers luxury resorts, waterfront golf, an elegant, and a scenic environment with a rare combination of breathtaking beaches and cultural activities. Aside from the waterfront golfing, there are a lot of different fun activities that can be done on the beaches and offshore like paddleboarding, waterboarding, and surfing. There are also a number of luxury restaurants, diners, and spas. 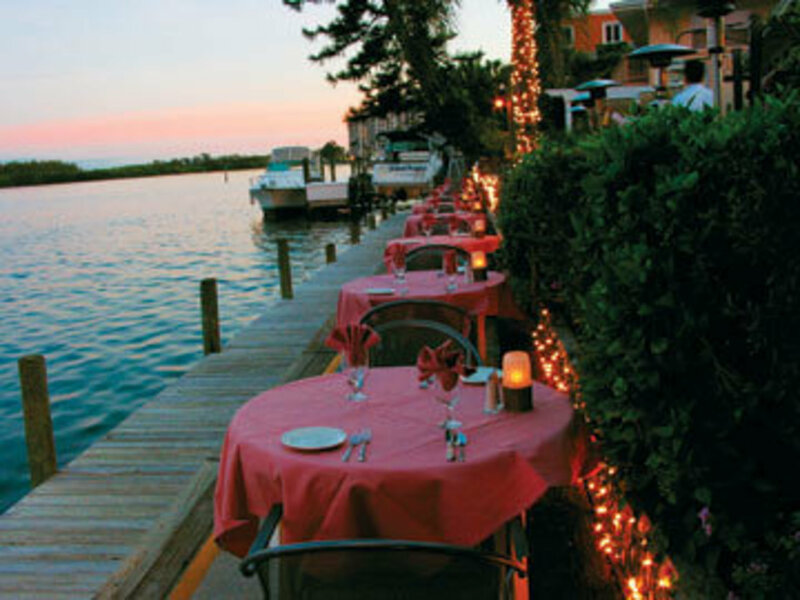 If you enjoy spectacular water views and you own a boat, dock and dine restaurants are the ideal destinations. You get to enjoy your food in a laid back atmosphere while also enjoying a fantastic view. Located at the south end of Longboat Key at the boathouse marina, just a few minutes from St. Armand’s Circle and Downtown Sarasota, is Dry Dock Waterfront Grill that serves one of the best grouper sandwiches on Florida’s West Coast. You get the panoramic views of Sarasota Bay and the chance to dine outdoors on their dockside patio. Another nice restaurant on the waterfront is The Old Salty Dog located on Ken Thompson Pkwy Sarasota, they have the best beer-battered hot dogs plus live music. An island in Sarasota Bay, south of the Ringling Causeway between mainland Sarasota and St. Armand’s Key, Bird Key is a boater’s delight. 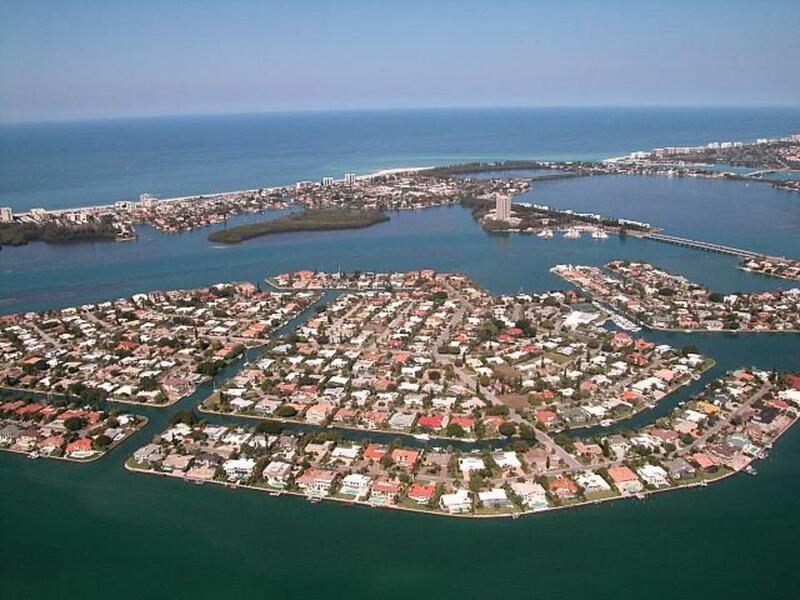 A good number of homes are directly on the waterfront with private and direct deep water boating access to Sarasota Bay and the Gulf of Mexico. A dozen of world-class country clubs and golf courses are also situated close to Bird Keys. Bird Key has it all, you can enjoy superlative fishing, water sports, tennis options, stunning wildlife, sparkling white beaches, and unlimited golf. Siesta Key is a barrier island which is located about 8 miles off the coast of Sarasota. Siesta Key offers its visitors rest and relaxation. There are many sailboat cruise companies located in the Siesta Key area that can guide you while you harness the natural power of the wind. Enterprise Sailing Charters on Marina Plaza promises a true ocean sailing experience or a romantic evening sail to experience a wonderful Siesta Key sunset. If you are a beginning sailor who just wants to spend a few hours on the water, Key Sailing on Marina Jack’s is the place to go. Center Console Family Friendly Fishing Machine! Concept 27 great for a cruise around the bay.